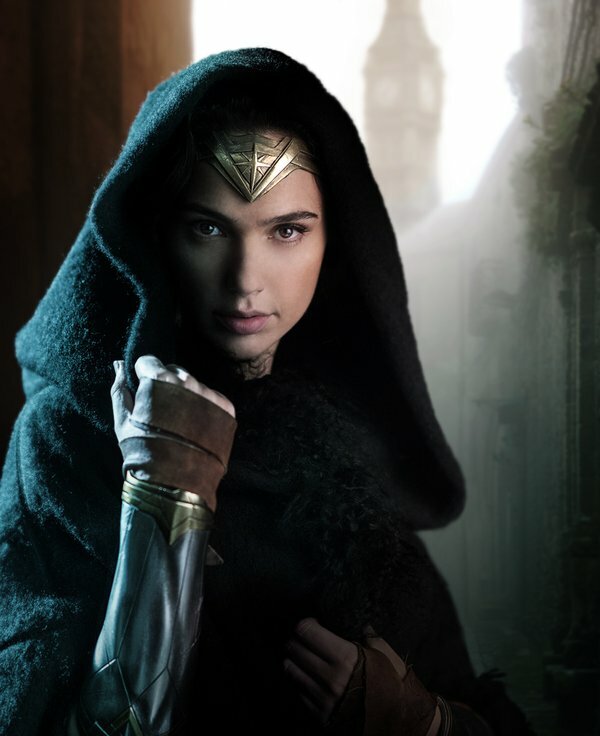 Story details are limited, but the film will be a vehicle for Princess Diana (Gadot) following her appearance in 2016’s Batman V Superman: Dawn of Justice. The movie is the fourth part of Warner Bros.’ DC Extended Universe and is rumored to be set in the 1920’s. The live-action Wonder Woman movie has been long in the making with the original concept in development in 1996, with Ivan Reitman as producer and possibly directing. Read more on Wikipedia. Directed by Patty Jenkins. Written by Jason Fuchs (screenplay), William M. Marston (characters), Allan Heinberg (screenplay and story) and Geoff Johns (screenplay) and Zach Snyder (story). Starring Gal Gadot, Robin Wright, Chris Pine, Connie Nielsen, David Thewlis, Elena Anaya, Lucy Davis, Ewen Bremner and Danny Huston. 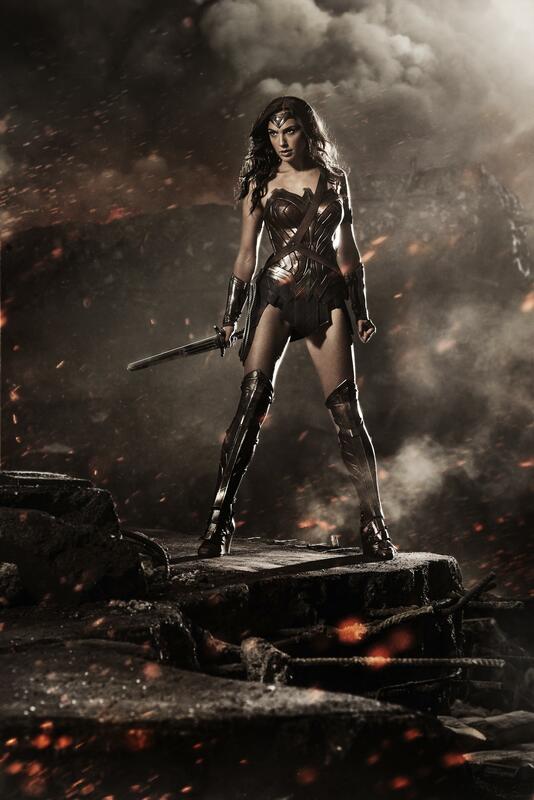 The Wonder Woman premiere date is June 2nd, 2017. Return to Thumbnail View.